Computer vision is a vision condition that is caused by the blue light that emanates from computer screens. While this light exists in sunlight, our eyes are not equipped for the prolonged exposure that heavy computer use brings. 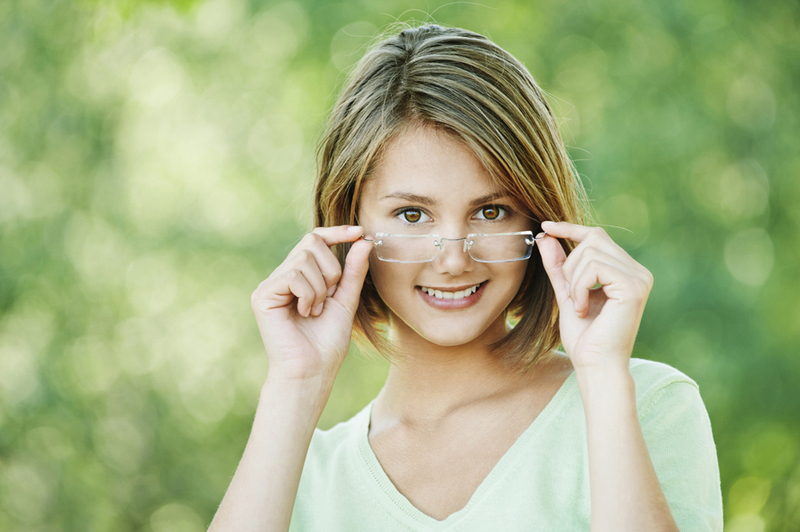 The situation can also be more complex for our patients who wear corrective glasses or lenses to treat their vision condition. Warm Springs Optometric Group, your eye doctors in Fremont, provide the treatment you need to combat the effects of daily computer and other device use. Practice the 20/20/20 Rule: every 20 minutes take an eye break and focus on an object 20 feet away for 20 seconds. Blink repetitively, and relax the eyes. After 2 hours of work take a 15-minute break when you do not look at your computer or any devices. Adjust the light source in your work area to reduce the amount of glare caused by your computer. Utilize natural lighting whenever possible. Sit 20 to 28 inches away from your screen, with the center of your computer monitor placed at about 15 to 20 degrees below eye level. Place an anti-glare screen over the monitor to cut down on blue light emissions. If you are noticing that you are developing vision issues due to spending hours looking at a computer or other device screen, call the Warm Springs Optometric Group today at (510) 490-0287 to schedule an appointment to begin your treatment. Our office is conveniently located at 194 Francisco Lane in Fremont, CA. We hope to hear from you soon!